There will be an ePrint update over spring break Monday, March 11 starting at 9:30 a.m. We anticipate a brief outage of at least 30-45 minutes and perhaps longer. After the update, users will receive an ePrint software update prompt the next time they initiate a print job. For questions, contact the OIT Service Desk. 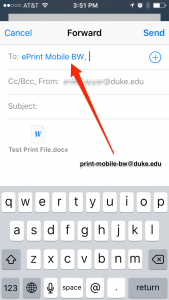 Duke OIT recently launched a new feature that allows the Duke Community to print to Duke’s public printers by sending an email from your mobile device. 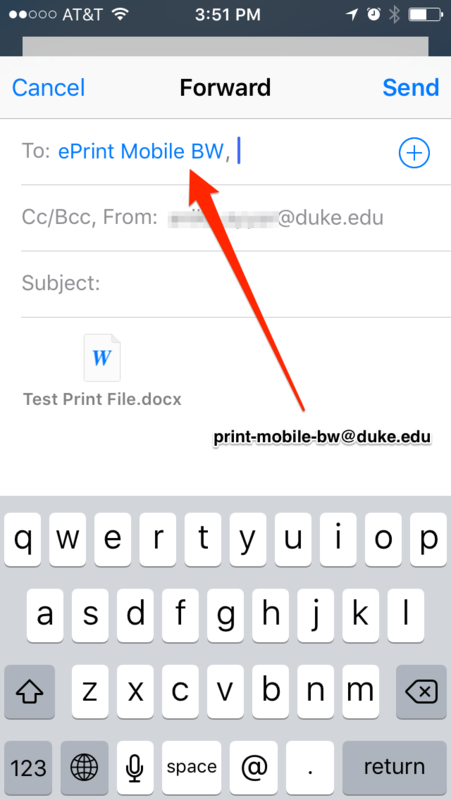 Follow the directions below or go to https://oit.duke.edu/comp-print/printing/ePrintMobile.php to get started. This is great for times when you need to print on the go! 1. Compose a new email with the file you need to print included as an attachment. You will also have the option to print the body of the email if you choose. NOTE: The maximum size of each attachment is 10MB, each message is limited to 10 attachments, and each user can send a maximum of 100 emails per day. 2. Send your email to print-mobile-bw@duke.edu for BLACK AND WHITE jobs, or to print-mobile-clr@duke.edu for COLOR jobs. 3. 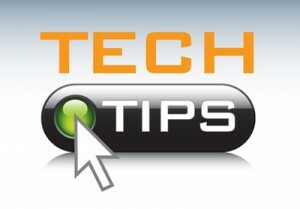 You will receive an email confirmation once your job is ready to be printed. Use ePrint? 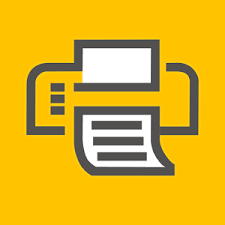 New Mobile Print capabilities allow you to print via email, iOS app or web to any ePrint station. Visit the OIT Mobile Print page to learn how. Based on recommendations from Duke Student Government and Students for Sustainable Living, OIT is making changes to the ePrint student quota system effective August 15. These changes encourage reasonable, sustainable printing habits.